HARC relies on donations from the faith community and individuals to support the coordination of efforts of the faith community, sharing of information and resources, and for support of specific targeted outreach efforts. We can do more together than we can do alone! 100% of your donation remains in Washington County and 100% will go to the designated purpose, if specified. 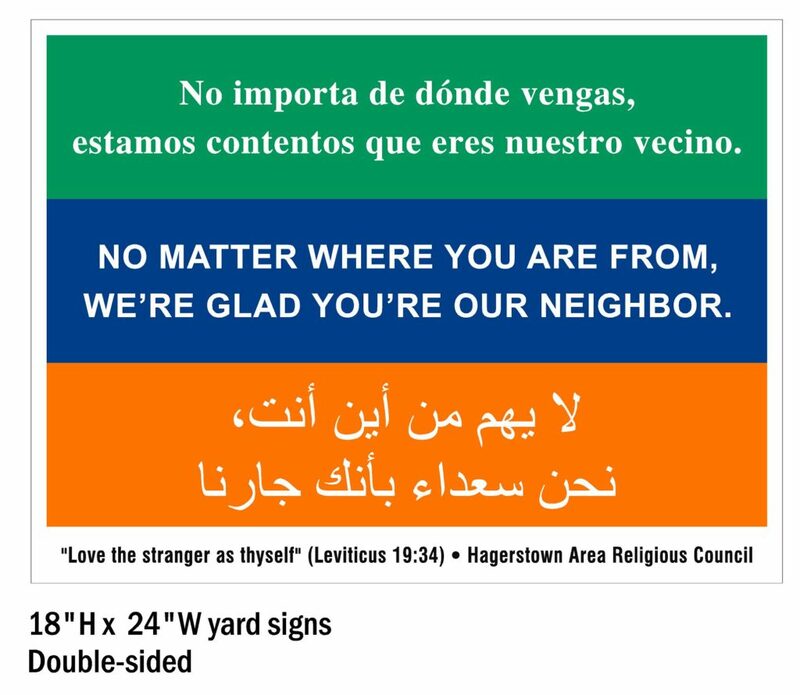 Hagerstown Area Religious Council is a registered 501c3 organization (formally Washington County Council of Churches) so your contribution may be tax deductible.